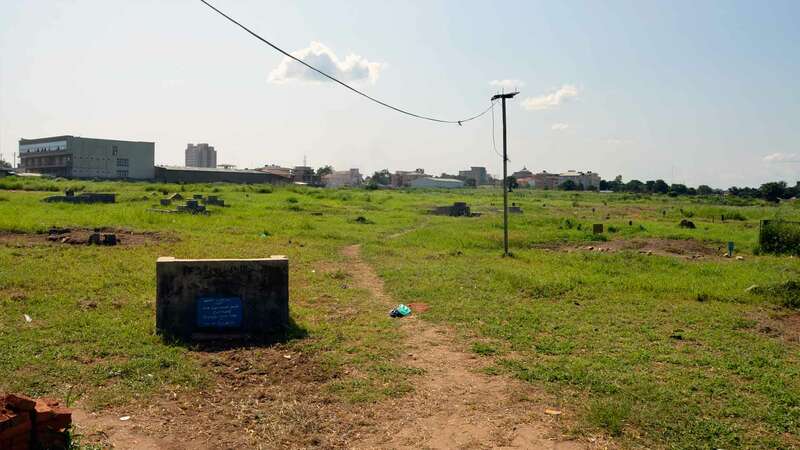 The sign at the entrance of the Islamic part of Hai Malakal Cemetery mentions it was opened in 1940. 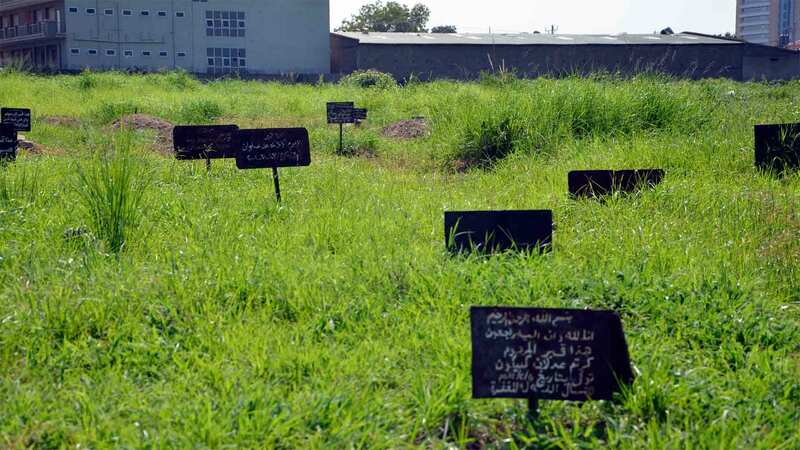 It’s a vast graveyard with separate sections for Christians and Muslims. 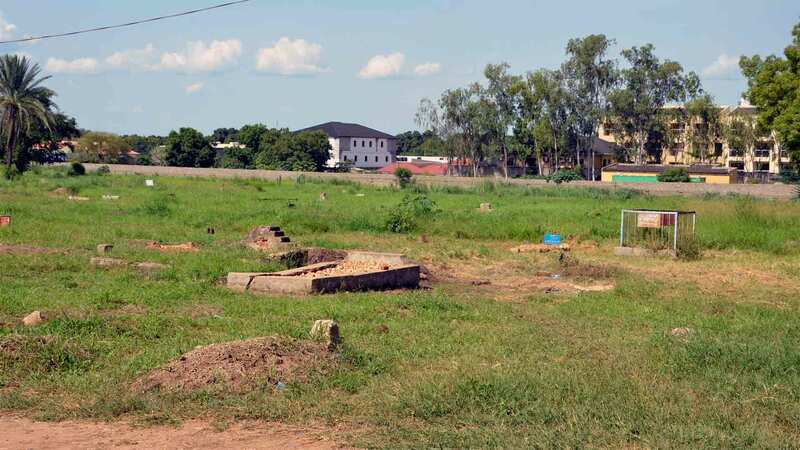 The area is surrounded by hotels built since 2005, when peace raised the interest of real estate companies and hotel developers, in a city that had limited infrastructures. 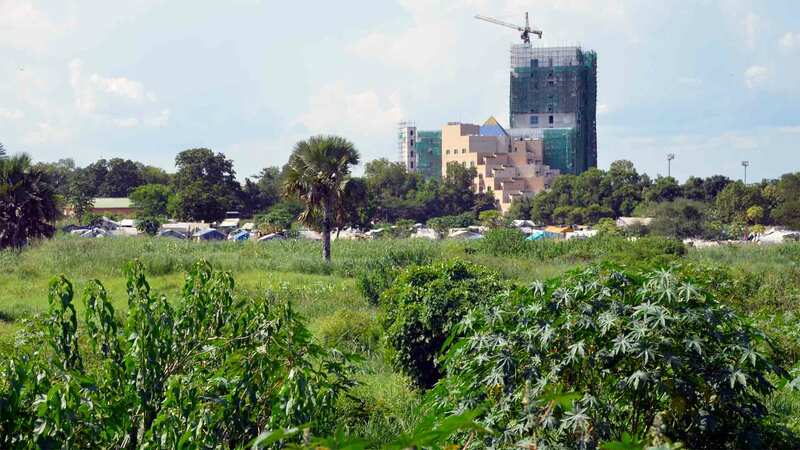 The first five star hotel in the capital opened its doors in 2018 after years of delay due to the civil war. 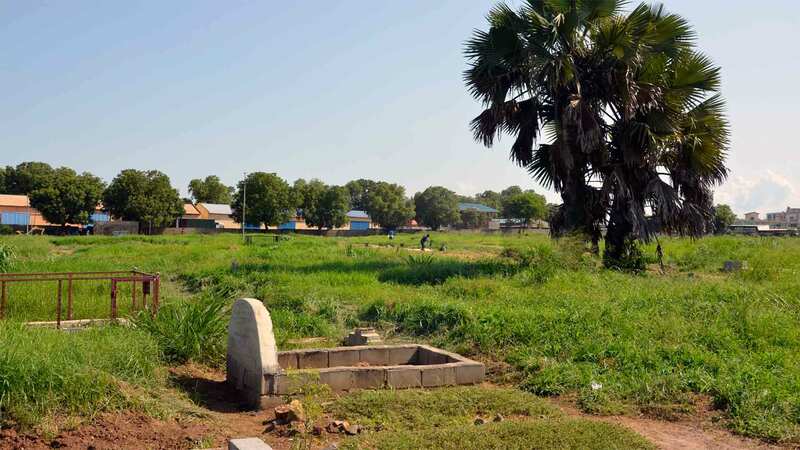 It stands right across the street of Hai Malakal Cemetery, inside which displaced communities have established an informal settlement, among the graves.